KMP Consulting Engineering is one of the seasoned Auto CAD plotters with the capacity of handling up to 42 inches drawings featuring the scaled dimension accuracy of 100 percent. The resolution achieved while the plotting is of extremely high laser quality. 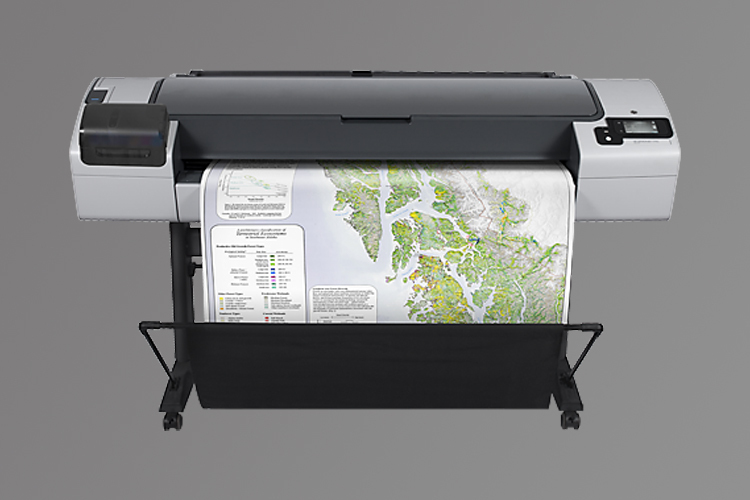 We specialize in an array of plotting deliverables that comprise of 42 inches (Color/Monochromatic)-HP Design Jet T-795. Our printing capabilities also include A3 – A4 (Color/ Monochromatic) – HP Office Jet – 7612. We also dabble in polystyrene and paper rolls of high quality at affordable prices. Plotting is an extremely technical task and we have emerged successful in mastering it. We take great pride in the fact that our plotting deliverables have consistently lived up to our client’s expectations.